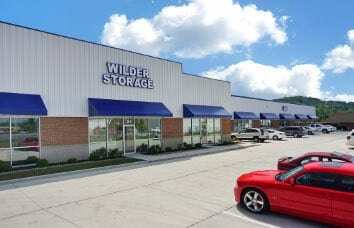 Wilder Storage is a brand new state of the art facility offering personal and business storage. We provide not only storage units, including temperature controlled units, but we also offer boat and RV parking, making us your complete solution for all of your storage needs. 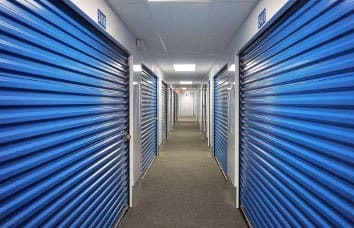 With our on-site storage management team and our state of the art self storage facility, you will have peace of mind knowing that your belongings are safe and secure. 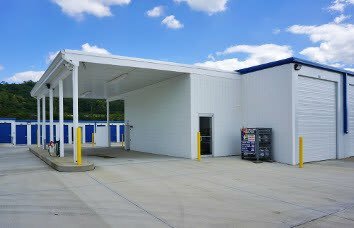 At Wilder Storage, we know how important your time is, which is why we provide conveniences such as propane, dump station, oversized wash bay, on site laundry and storage supplies on site, allowing you to take care of all your needs in just one trip. 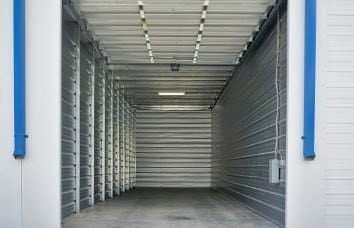 We also offer units with electric and lighting as well as units with extra wide and tall doors to accommodate the storing of large items. 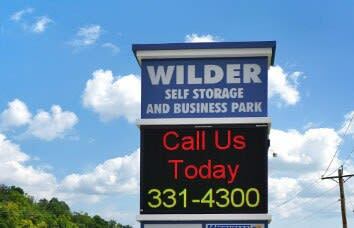 All of this is to offer our customers the very best of convenience and security at Wilder Storage.